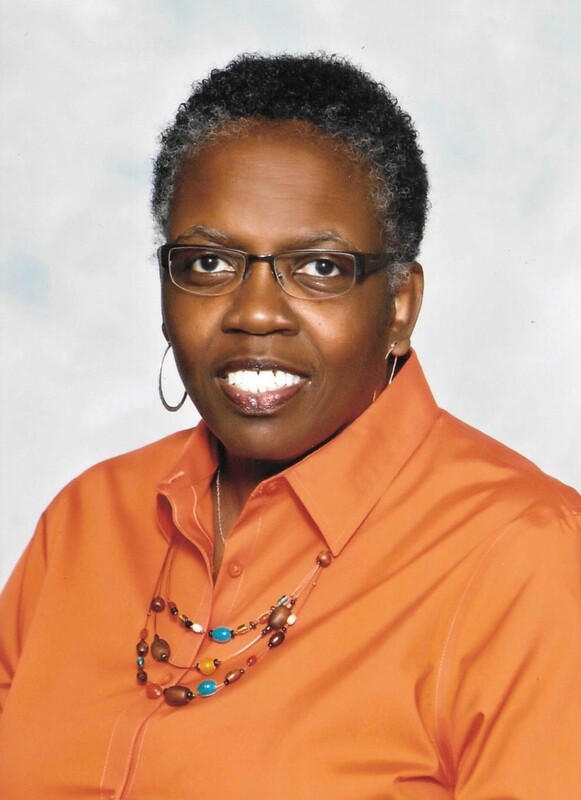 Janice M. Rials has 30 years of teaching experience. Janice has developed and implemented learning opportunities for both parents and teachers, including Math and Language Curriculum Night for the past 3 years and Gwinnett County Math Institute instructor. Publications include Rials, J. 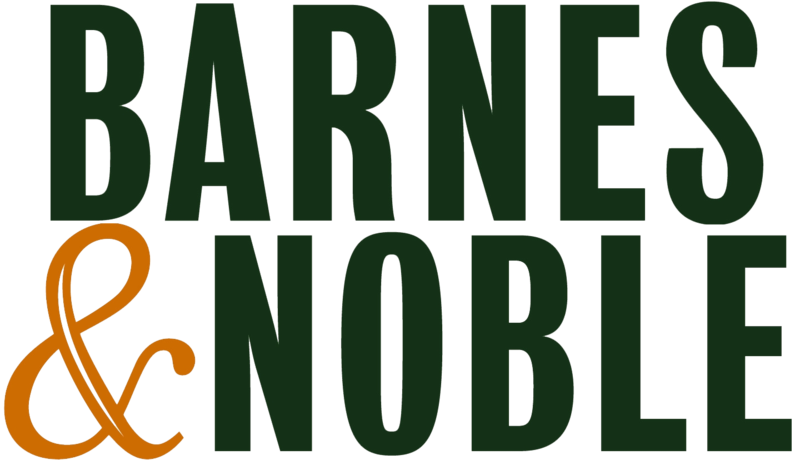 (2018). 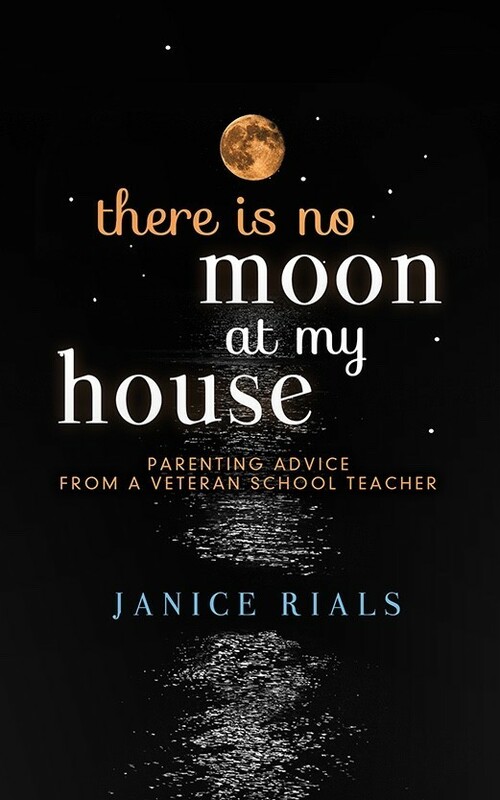 There Is No Moon At My House: Parenting Advice From A Veteran School Teacher - Takes a look at the various areas of discipline and how they manifest later in a child's life. Being a parent is one of the most important roles you will ever have charge of in your life. You hold our future in your hands. You have been given the honor to watch over the development of our future doctors, lawyers, educators, business owners, presidents, mayors and any other title or position they may choose, as well as the next generation of moms and dads. What and how you fulfill the role as a parent will not only affect your family, it will affect the generations to come. ​There is No Moon at My House will reassure and empower you as a parent.